Dorothy Quock lifelong resident of San Francisco, Chinatown. 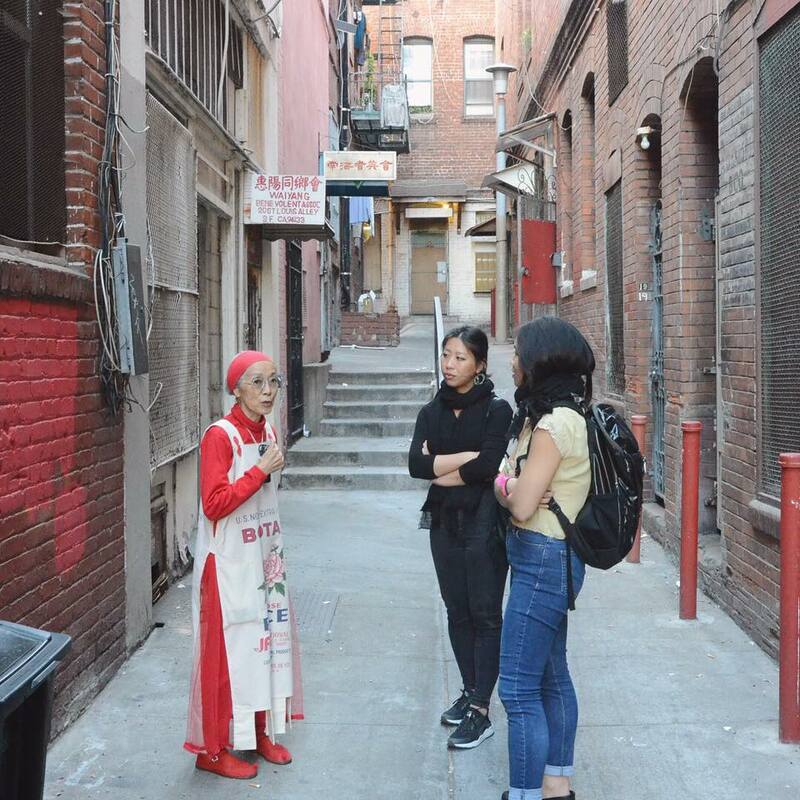 Dorothy shows us one of 46 alleyways in the neighborhood. 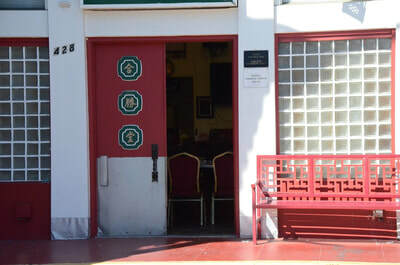 the alleyway where Dorothy's village association is located. 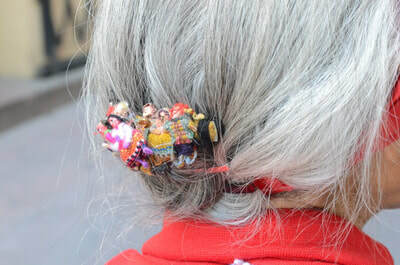 hair clip that Dorothy's friend gifted her. 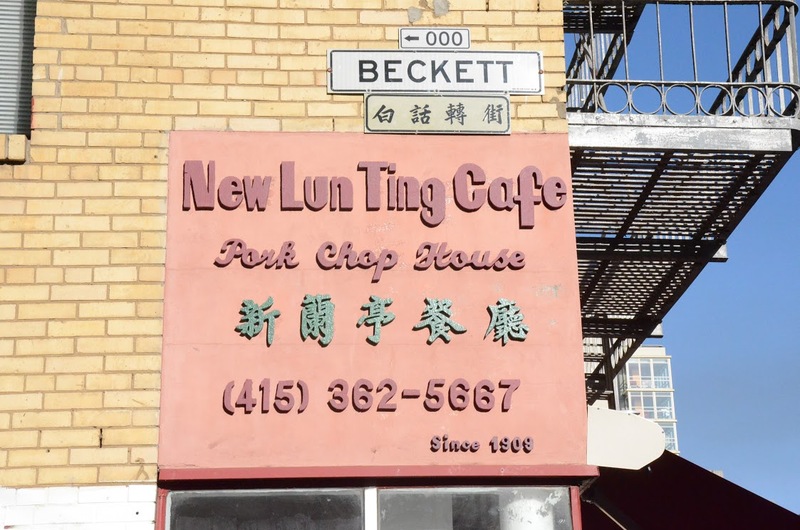 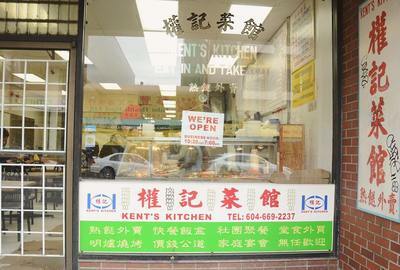 New Lun Ting aka "Pork Chop House" at 670 Jackson Street. W.O.W. 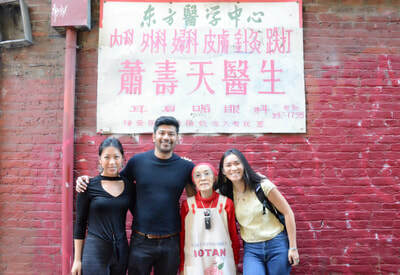 West Coast Tour team in San Francisco, Chinatown. 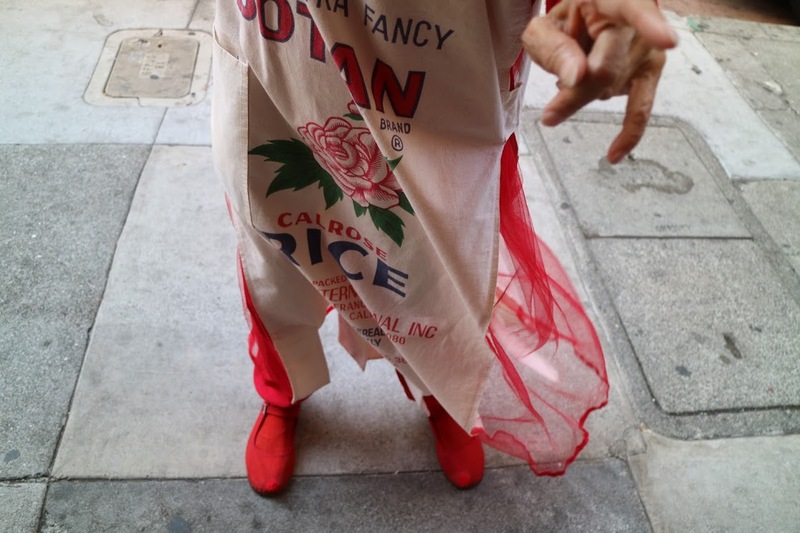 W.O.W. 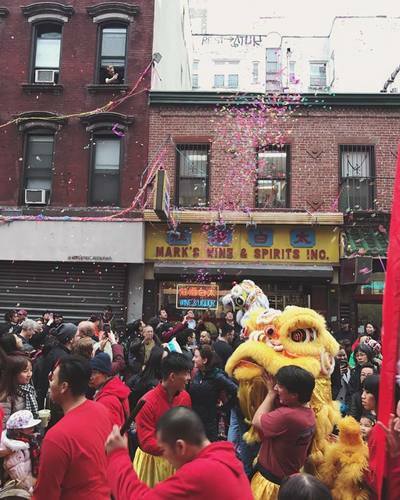 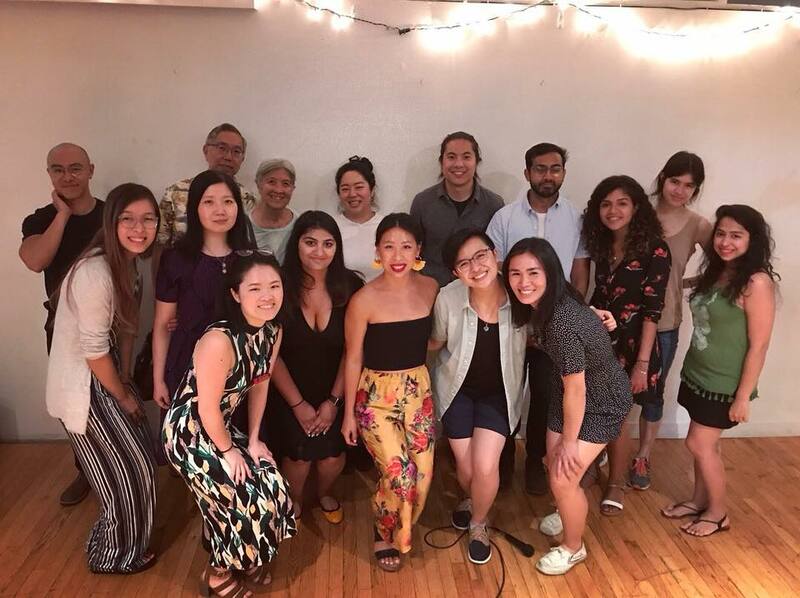 Project one year celebration at 26 Mott Street. 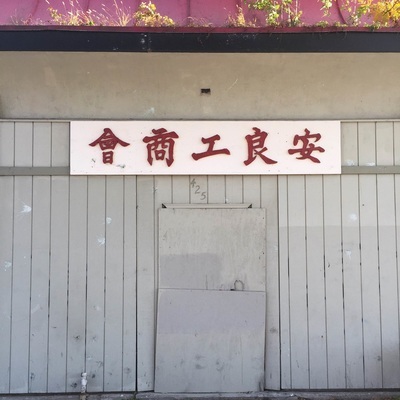 W.O.W. 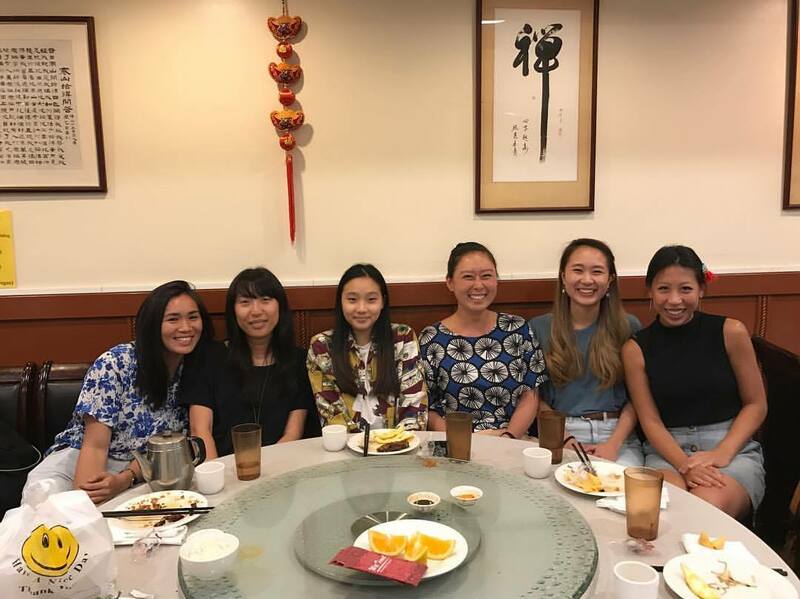 Project oral history transcription team dinner. 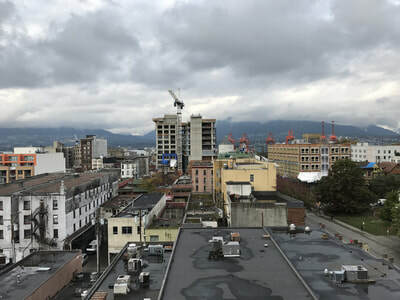 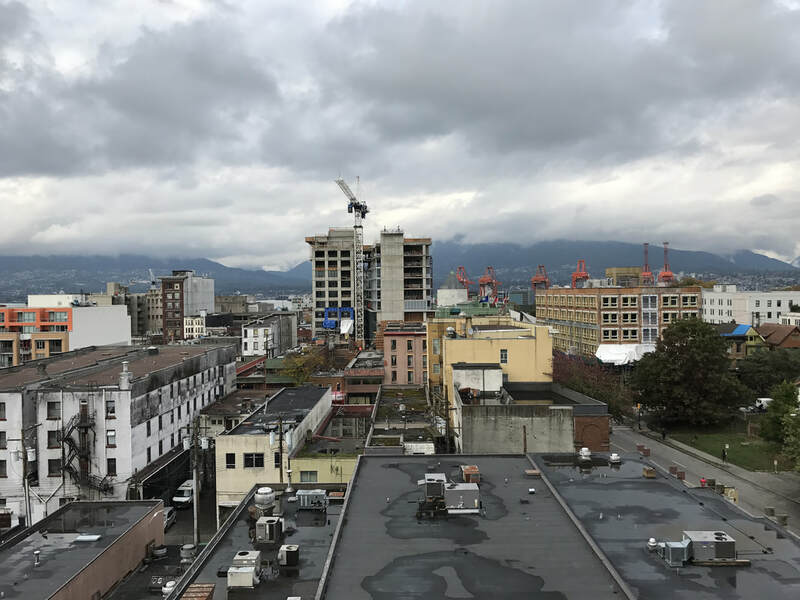 view of Vancouver, Chinatown and encroaching development. W.O.W. Project west coast tour sharing knowledge. 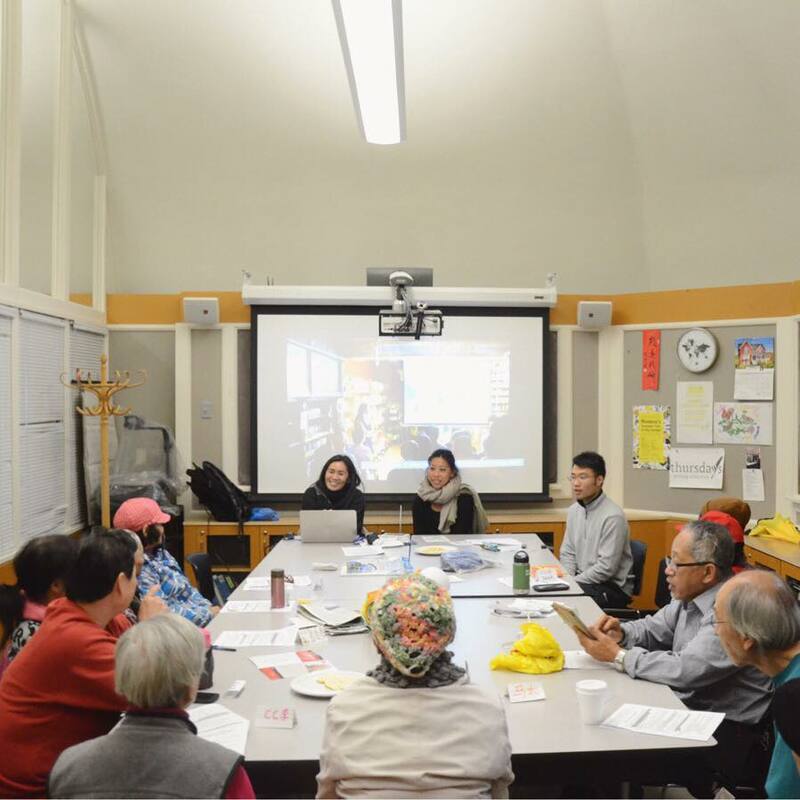 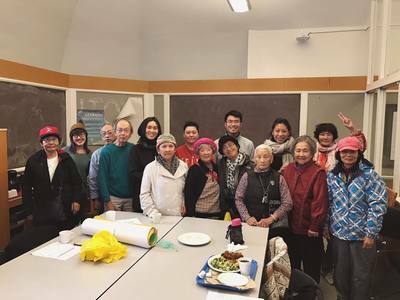 Chinatown Concern Group 唐人街關注組 weekly meeting. 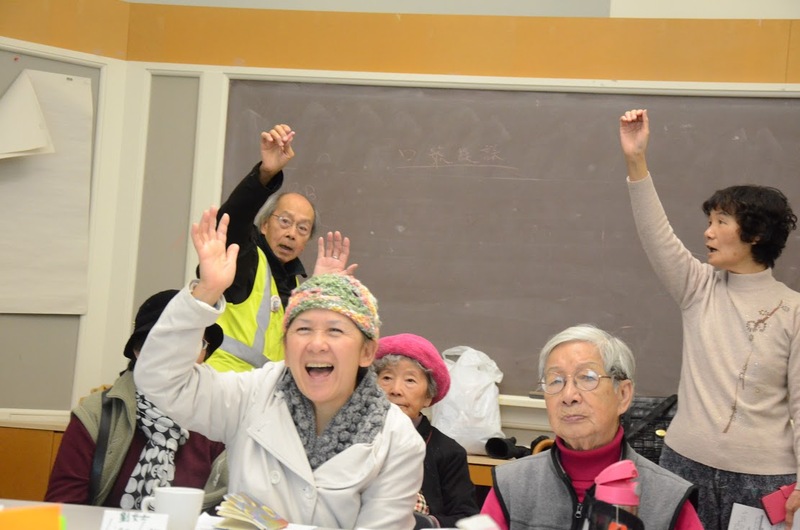 Chinatown Concern Group 唐人街關注組 movement elders. 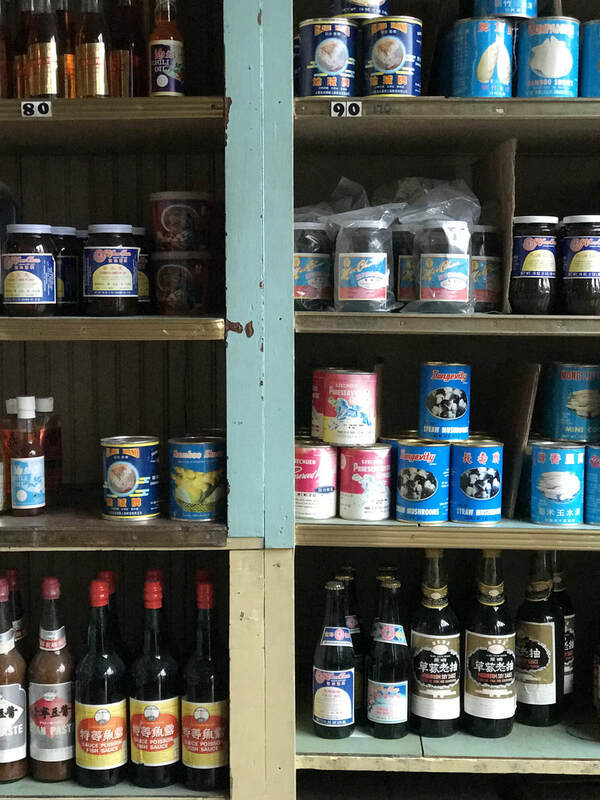 Wing Luke Museum general store preserved as it was left. 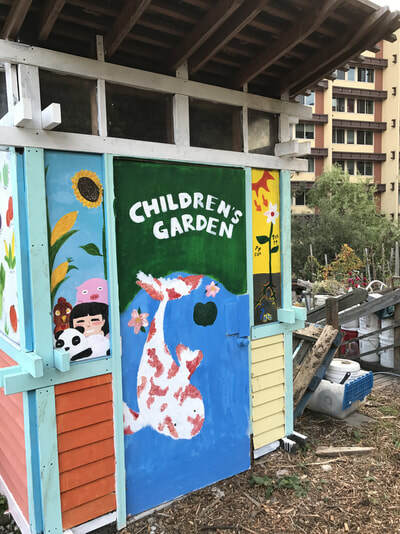 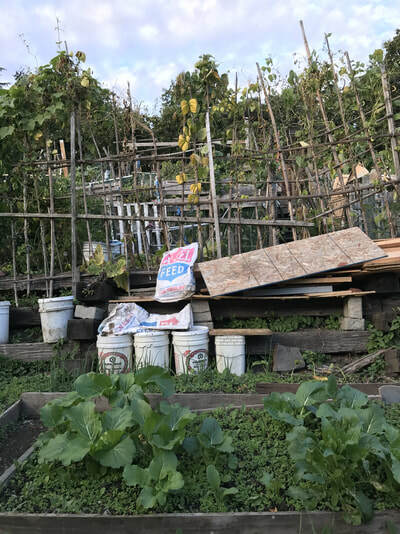 intergenerational garden in Seattle, International District. 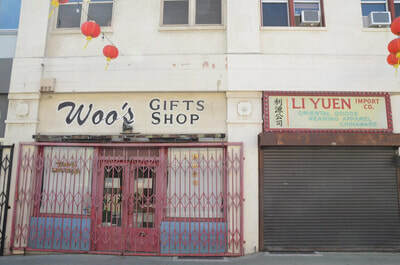 Woo's gift shop in the new Los Angeles, Chinatown. 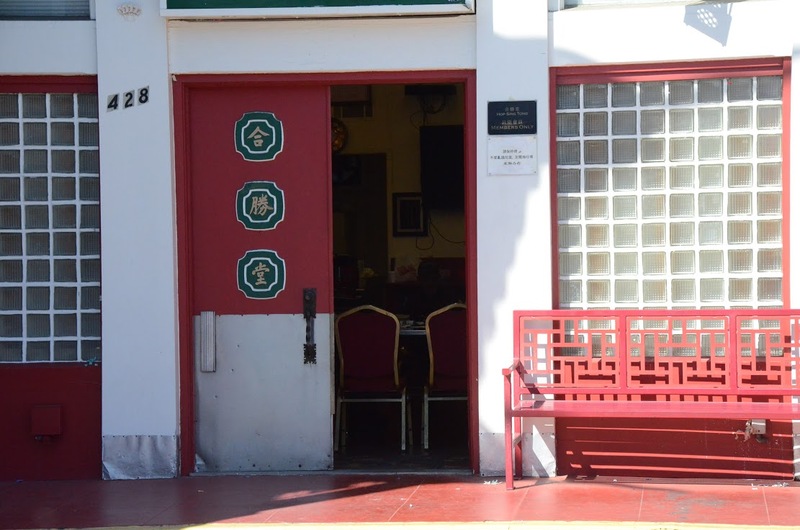 doors open to the Hop Sing Tong Benevolent Association. 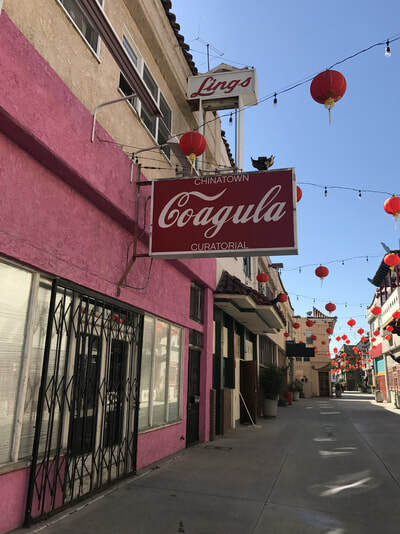 new galleries artwashing in Los Angeles, Chinatown. 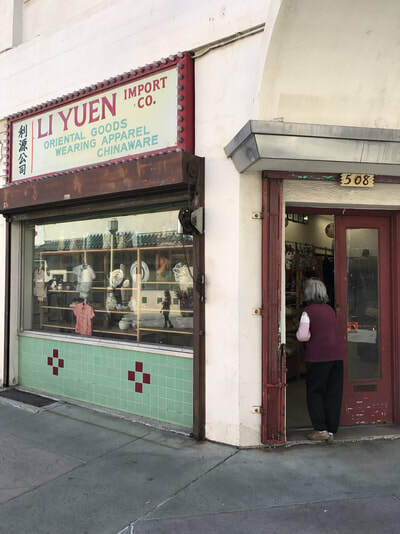 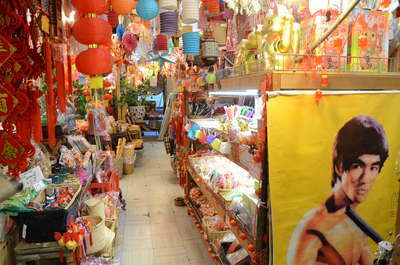 Li Yuan, second generation owned store and uncertain futures. 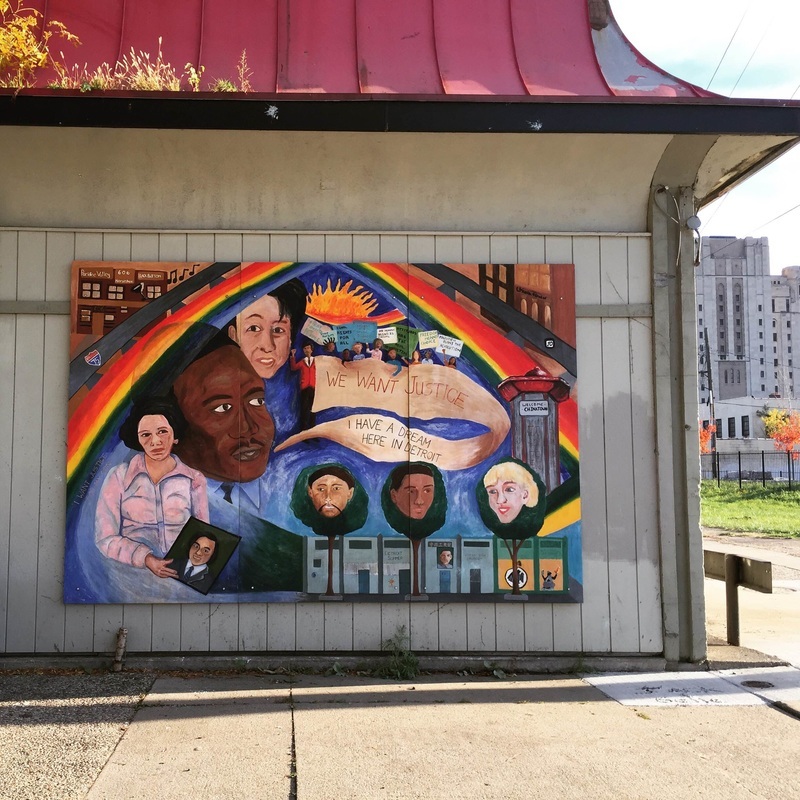 gateway to Chinatown mural in Philadelphia. 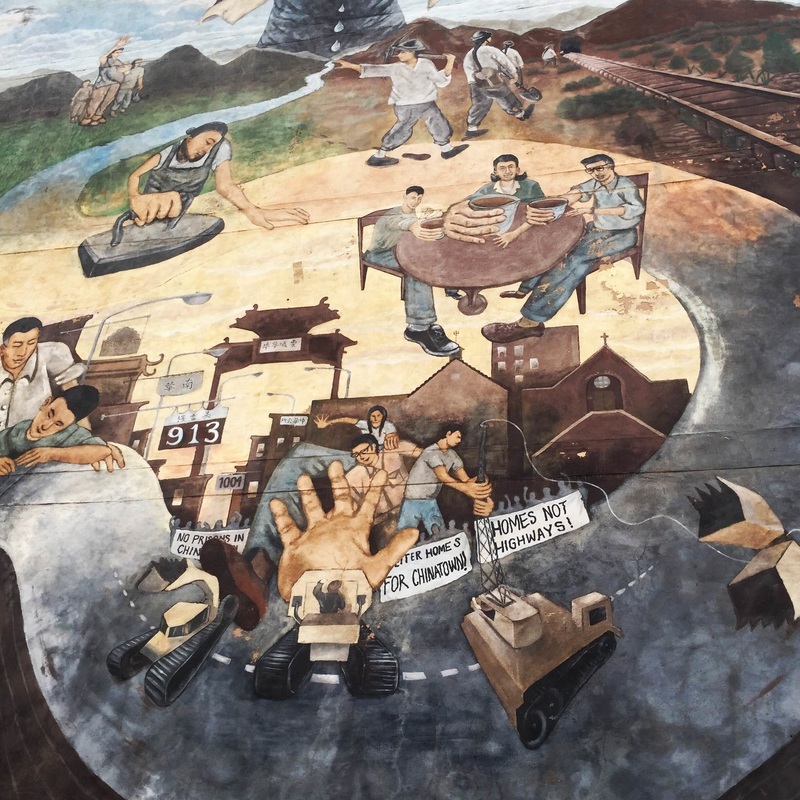 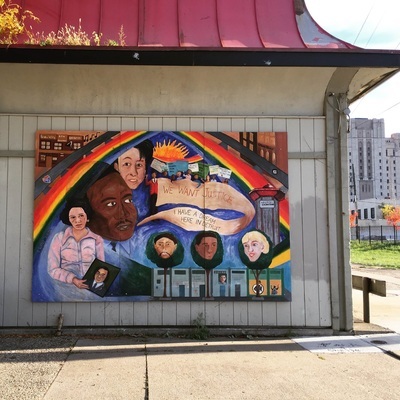 history of Philadelphia's Chinatown mural on Vine Street. 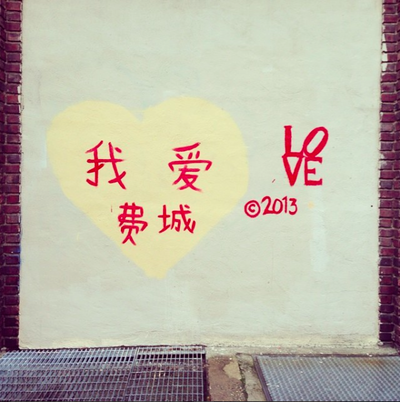 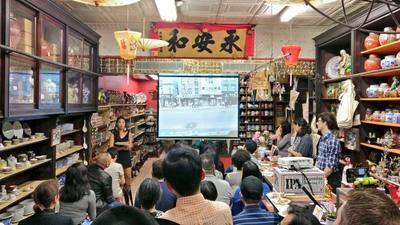 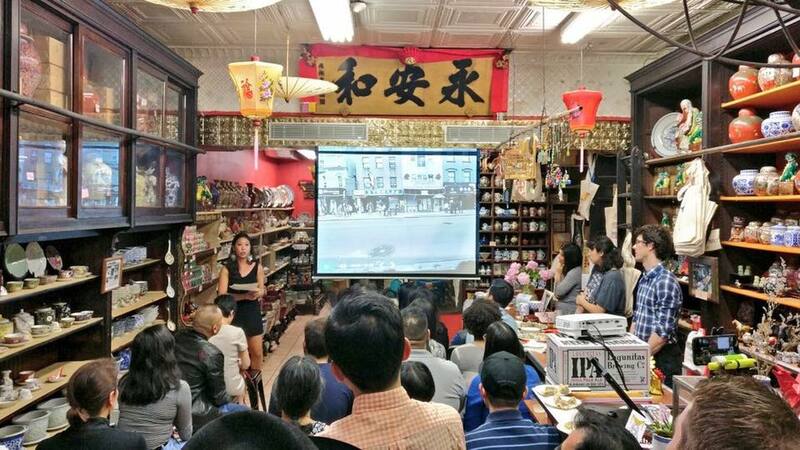 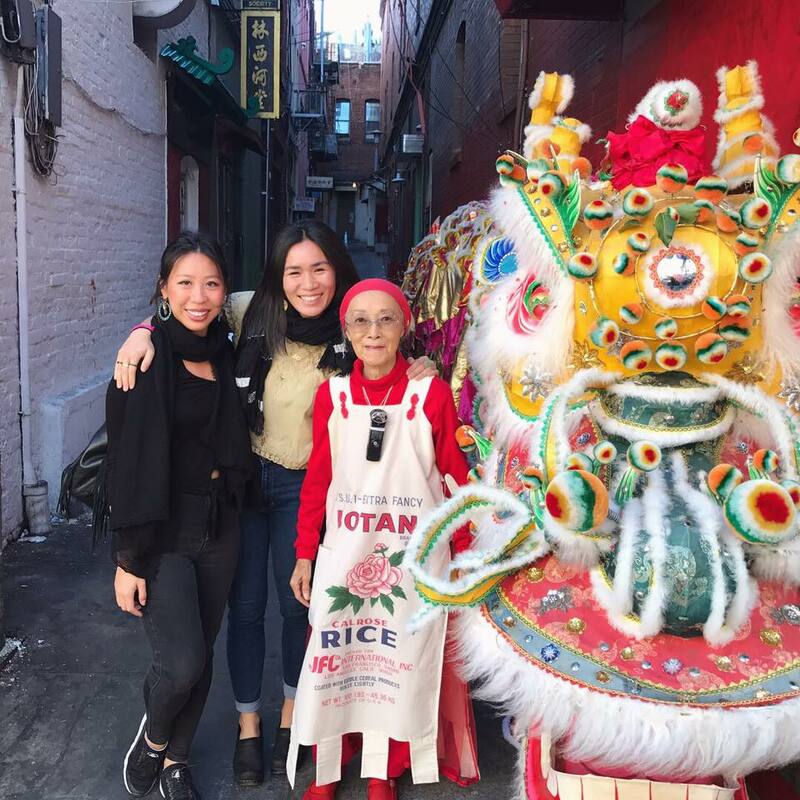 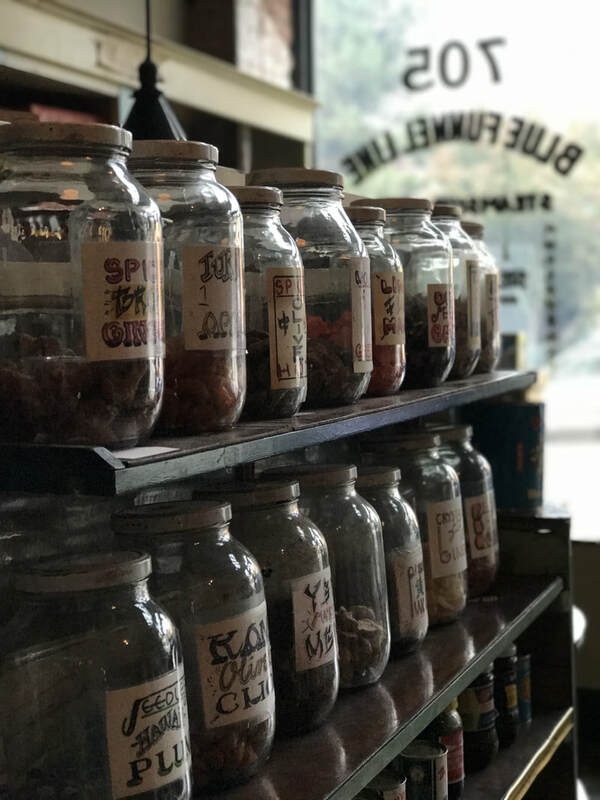 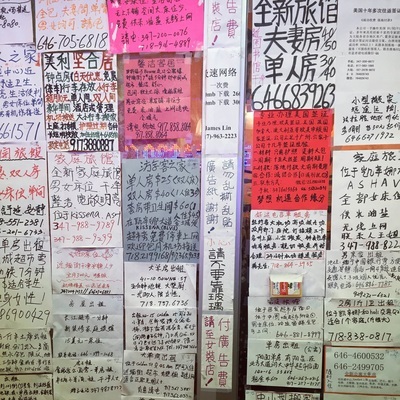 a love letter to the city in Philadelphia's Chinatown. 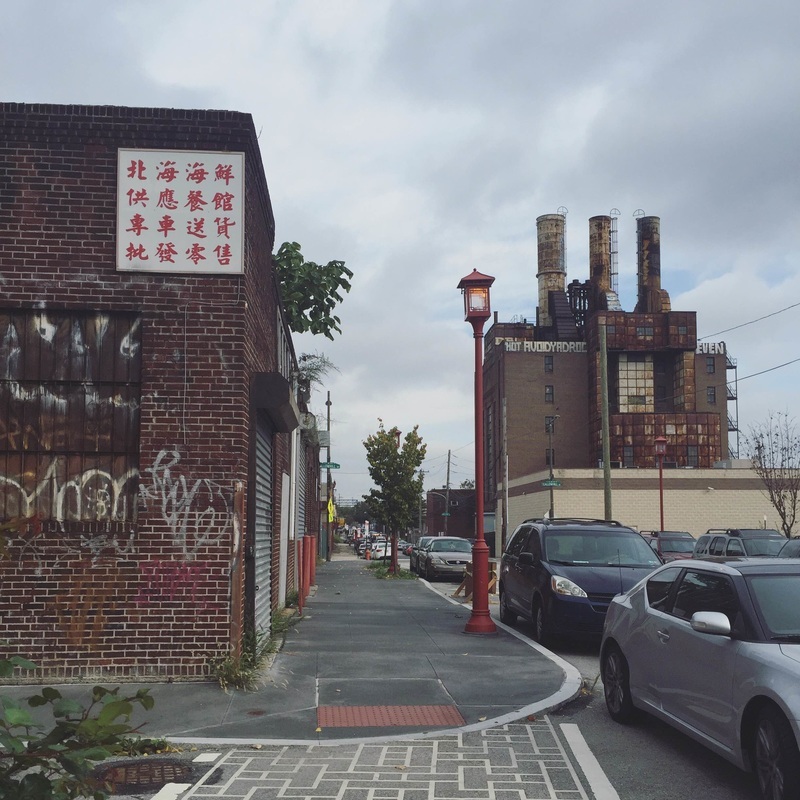 Willow Street Plant from North Chinatown, Philadelphia. remnants of the once vibrant Chinatown in Detroit. 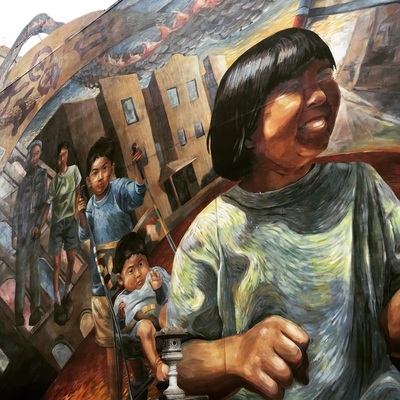 remembering Vincent Chin mural on Peterboro Street. 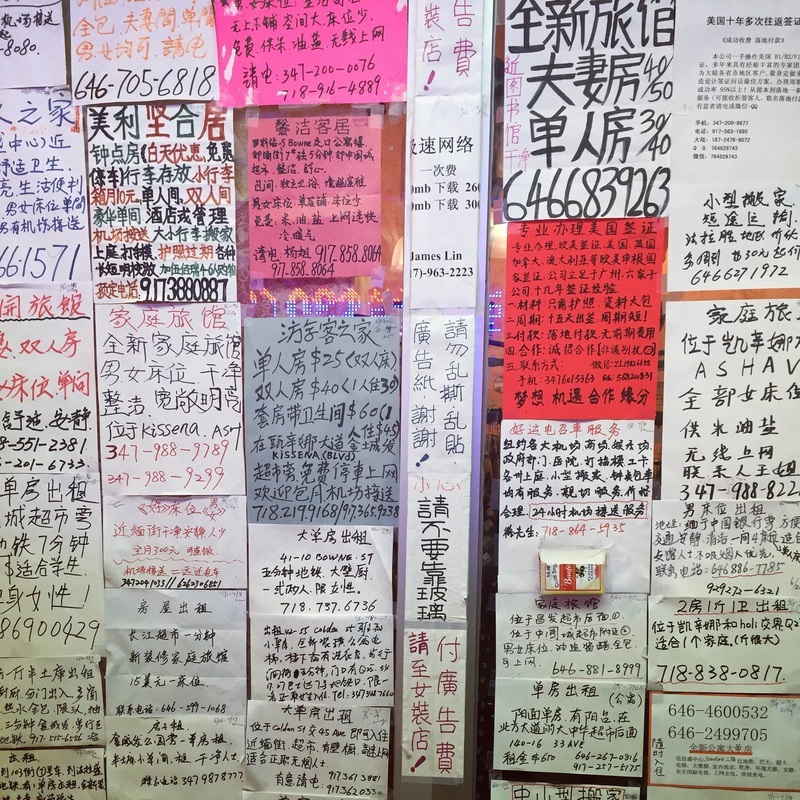 housing bulletin in Flushing, Queens. 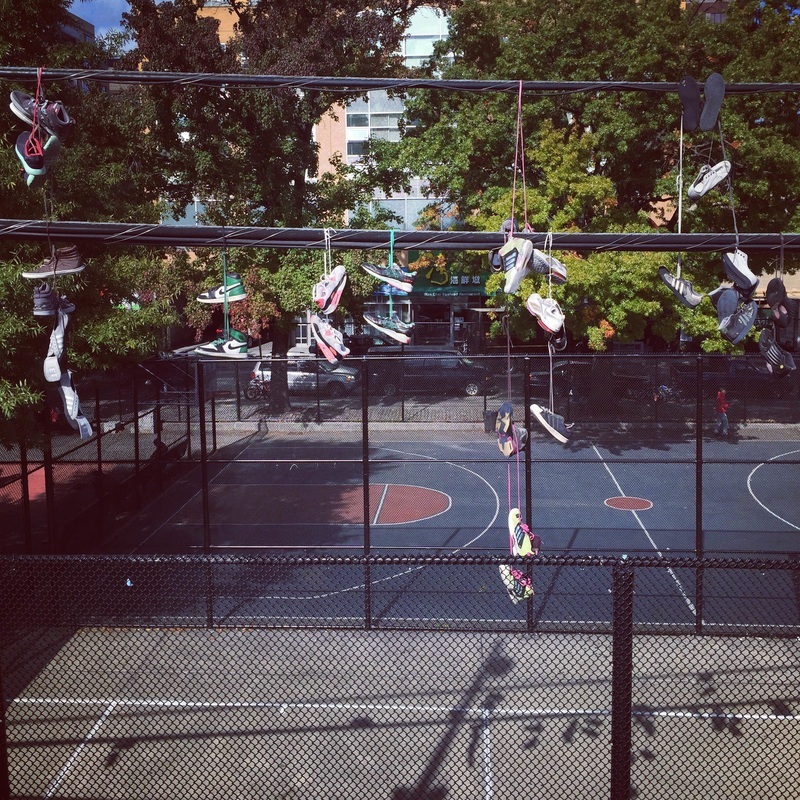 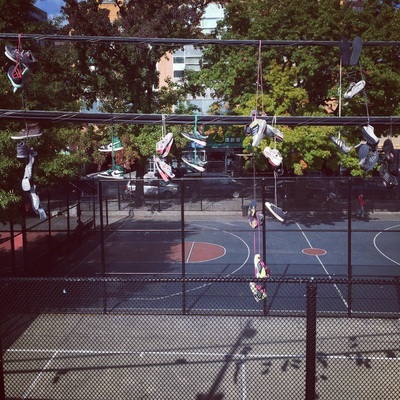 kicks hanging by a thread by the Flushing train station. 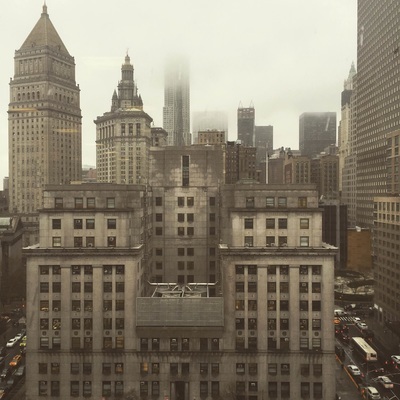 rainy day at the housing court with Chinatown tenants. 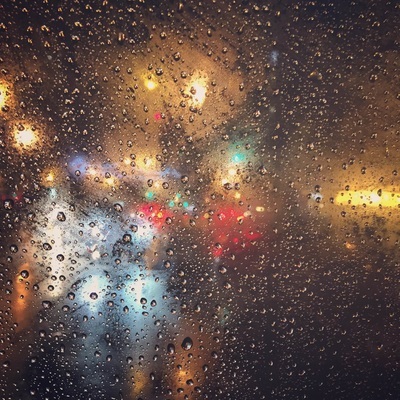 dollar van views of Manhattan's Chinatown in the rain.